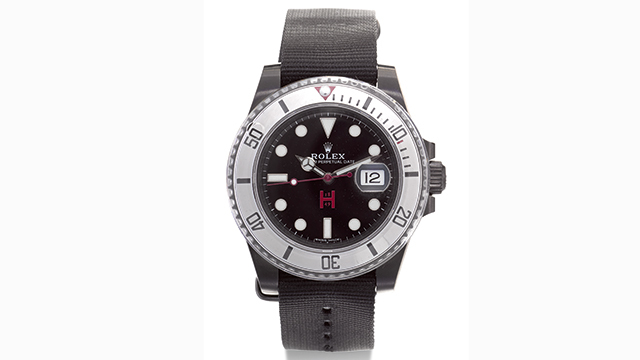 A watch is about so much more than timekeeping. It’s an expression of taste, lifestyle, history even and three striking examples feature in the HUNTSMAN: Curated by Pierre Lagrange online sale, which opens on 22 May and closes on 1 June. The more iconic the make and model, the more likely it is to become inextricably linked with renowned individuals. Take the Rolex Cosmograph Daytona. First designed for racing drivers in 1963, its combination of chronograph and tachymeter mean you can measure average speeds up to 400 miles/km per hour. You can also keep track of ticking seconds, as well as lapsed hours and minutes on the counters in the centre. It was for these reasons that Joanne Woodward gave her husband Paul Newman a rare version of the watch in 1972, the year the actor first took part in a professional event as a racer. Newman continued to compete into his eighties, mainly driving Datsuns in the road racing TransAm series in the US. He also, apparently, was never seen without his Rolex Daytona. As his ownership of the watch became more widely known, the details of his specific model became more popular. These were most notably its distinctive counters, with their bold numbers and block markers. Over the years, the Rolex Daytona ‘Paul Newman’ has become one of the most sought-after watches in the world. The rarity and cache of this classic model has in turn inspired another development in the Daytona’s history. When George Bamford realised that the model he’d longed for (vintage, steel black dial, Rolex Daytona Zenith movement, with inverted 6 9 sub dial) was being worn by many of his acquaintances he started to think how he could make it special again. Working with a materials engineer at the family’s business, JCB, he discovered how to apply coatings to existing Rolexes using a process from the mining industry. This opened up a whole new world of customisation: of colours, finishes and other features. Fast forward ten years. 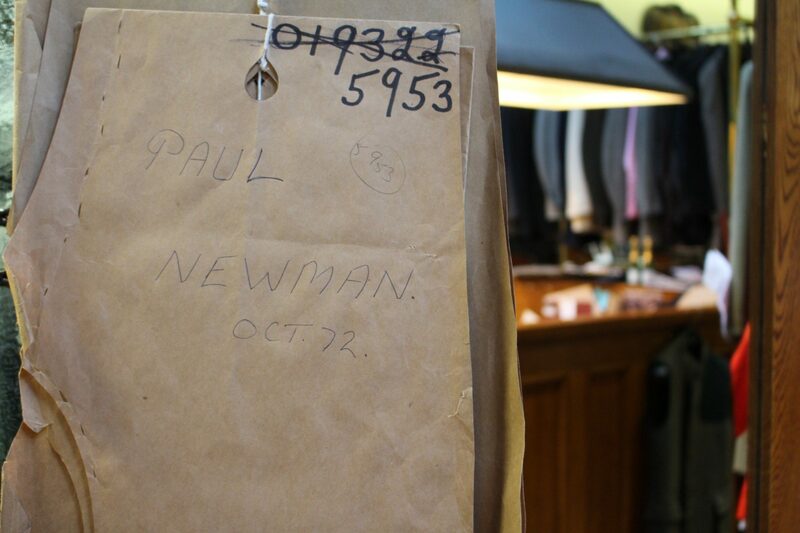 Lagrange becomes the chairman of the bespoke tailors, Huntsman, and discovers that Paul Newman had long been a customer. The connection was too significant to go unmarked. He decided to pay homage to the legendary actor with a new version of the Daytona. 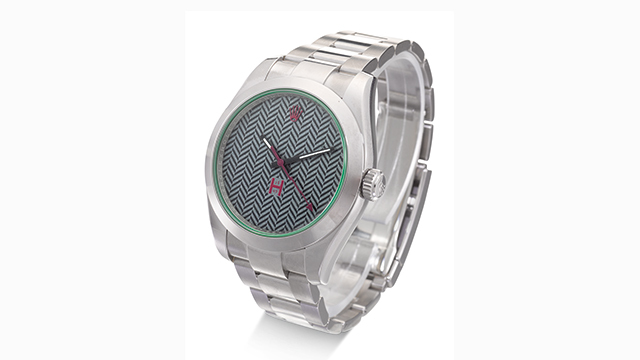 For the bespoke treatment of the Milgauss, Huntsman focussed on the dial, impressing one of their clients’ favourite herringbone patterns into the metal, with a touch of Huntsman claret on the crown and second hand while the Subdate Military was commissioned to create a watch for the modern Huntsman.